Latinarte is a latino arts organization from Montreal. They have a web Tv show called "La revista" an dtheir newest program (#7) just came out. 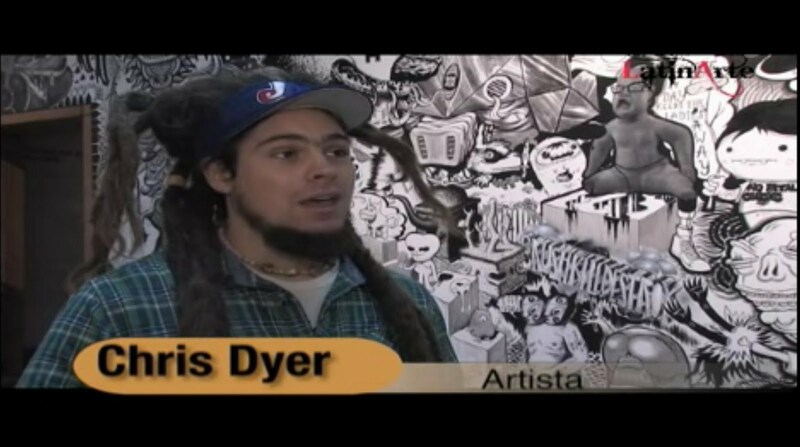 In it there is an interview with me and my brother Peru 143, about our En Masse collaboration mural at the Montreal Fine Arts Museum. You can check it at www.latinarte.ca and skip to minute 3:37 . But be warned it is in spanish! !